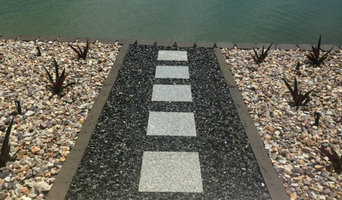 We are the "Cutting Edge" in Landscaping. We take pride in our work and get the job done right the first time. We are born and bred Territorian's and have been in the industry for over 20 years. Adding live indoor plants to your space raises morale, contributes to long term employee retention, and makes everyone more comfortable, more productive – and even healthier. We specialise in interior landscaping and maintenance to ensure your office environment always looks natural and healthy. 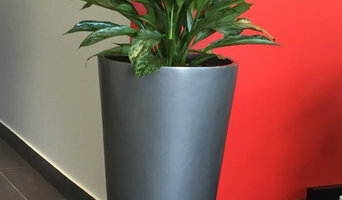 Darwin Indoor Plant Hire offers friendly and reliable interior landscaping and maintenance services. With over 15 years of experience in plant industry, your office environment is in safe hands. We provide Indoor Plant Hire for both long and short term hire periods. Darwin Indoor Plant Hire is a proudly Northern Territory owned and managed company. Feel free to approach our knowledgeable staff with any questions or concerns in order to best suit your individual needs. What can a Darwin, Northern Territory landscape contractor or gardener do? Find landscape solutions and Darwin, Northern Territory gardening services on Houzz. Scroll through this page to find professionals that offer landscaping and gardening services in your area. You can browse their latest projects, read reviews and see how other homeowners rate their work, and message them directly.